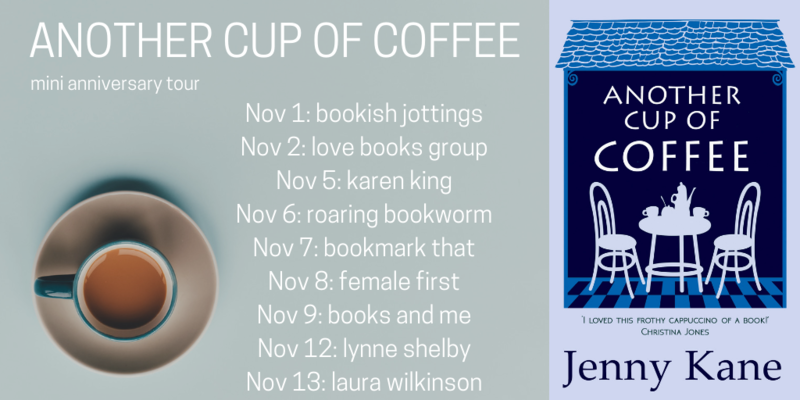 As the mini anniversary blog tour, celebrating 5 years since the launch of ‘Another Cup of Coffee‘ continues, I thought it would be fun to look at the cover incarnations it’s had over the years. 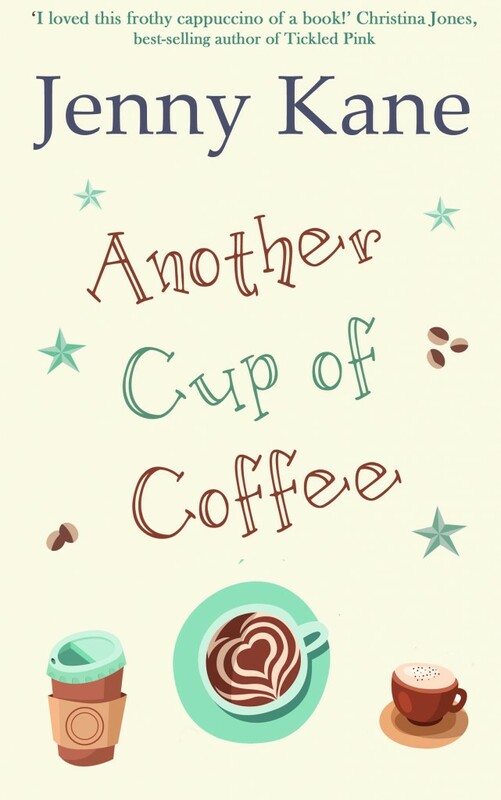 When the paperback version of Another Cup of Coffee came out, it was a little different from the current version of the story. 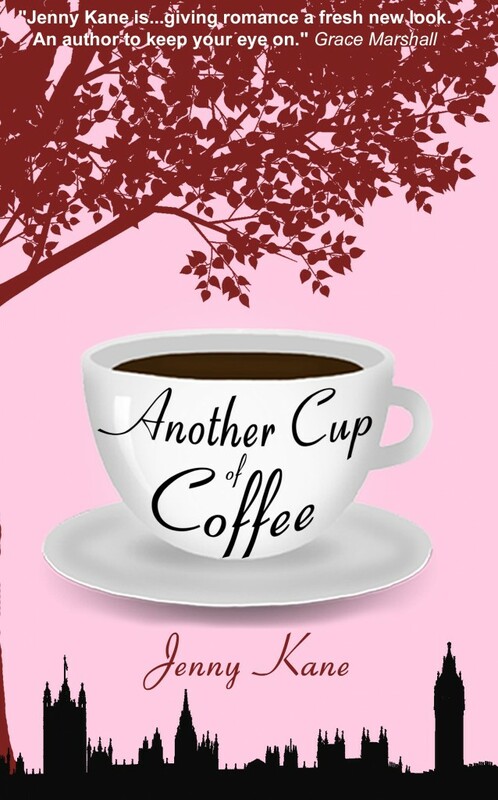 It had some genuine erotica snippets within it as Kit, one of the lead characters, writes erotica for a living. 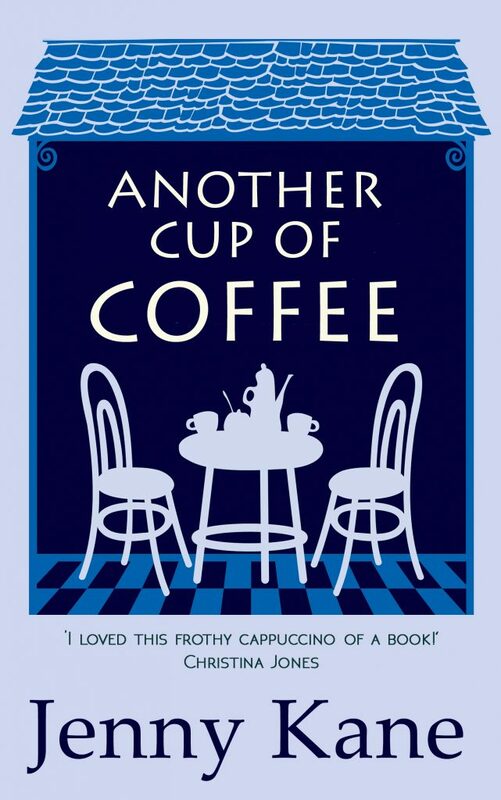 This was pre- Fifty Shades- and the contemporary fiction market wasn’t keen- so out those extracts came! At that time, the cover looked liked this. With the rewrite, came a brand new look. Then, more recently, it was revamp time again! This version, seems to be the most popular so far. What do you think? Make sure you don’t miss any of the stops on my tour!